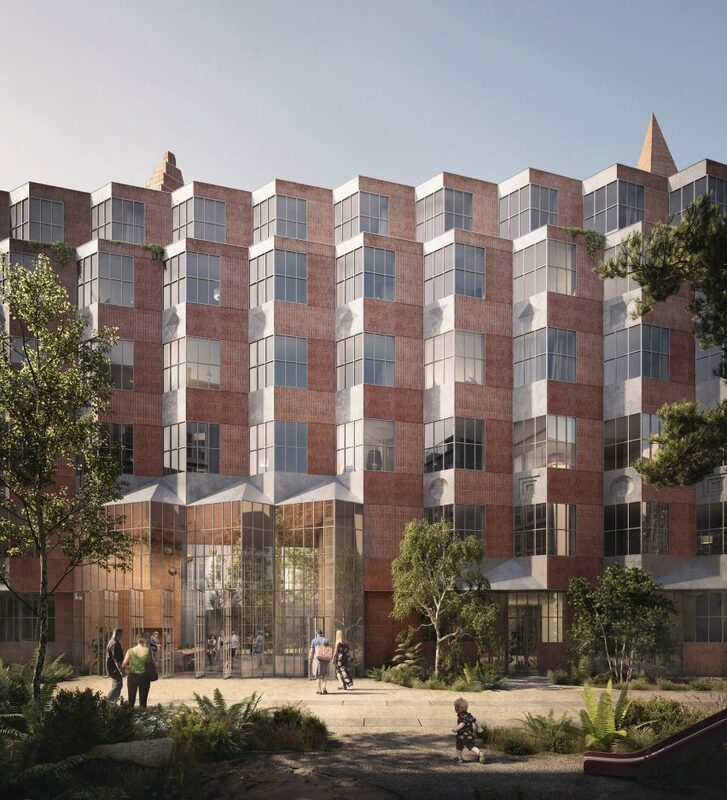 David Kohn Architects and Nord Studio have won a competition to design a residential block in Berlin with a zig-zag profiled facade. 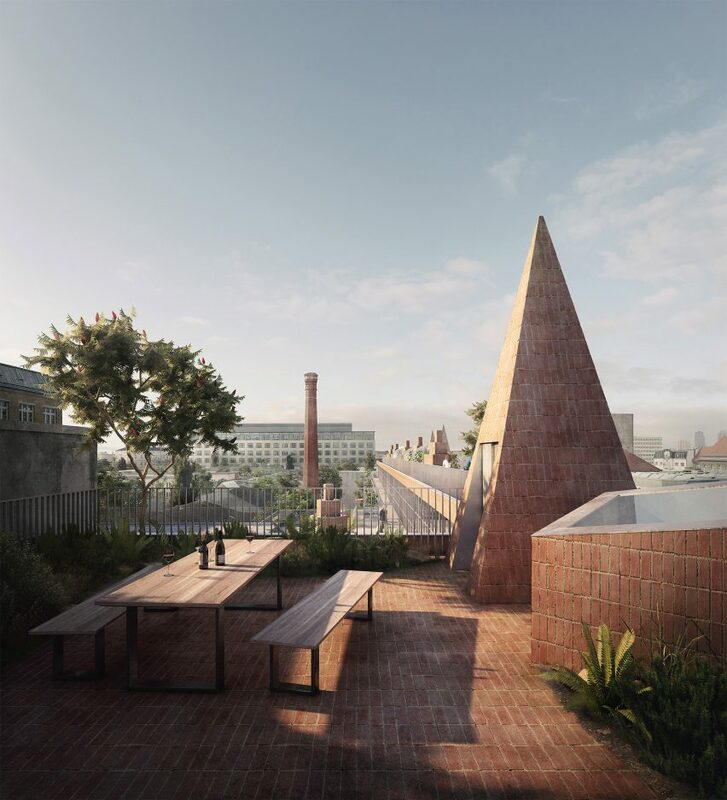 “The project has allowed us to explore issues that have long preoccupied us: making generous domestic interiors, ensuring delight in shared spaces is plentiful and contributing to the wider city,” architect and founder David Kohn told Dezeen. Another reference the design team drew upon was architect Herman Muthesius’s 1905 publication Das Englische Haus, which explored the typologies peculiar to English homes, such as bay windows, particular silhouettes and inglenooks (recessed corners for chimneys).